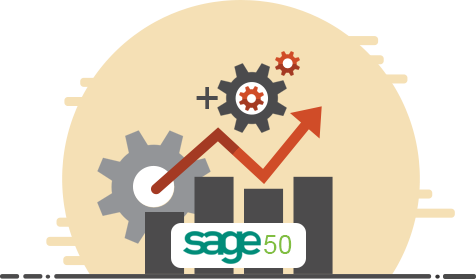 Sage 50 hosting guarantees a seamless business accounting environment. Collaborating with your colleagues in real-time for sharing of files is not a problem now. 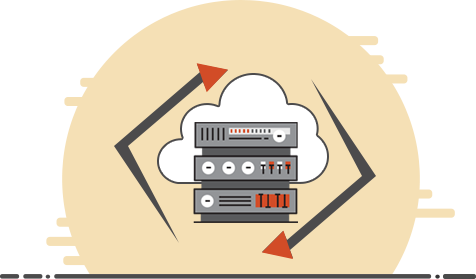 Ace Cloud Hosting takes care of technical needs involved in hosting, such as – installation, migration, setup, etc. 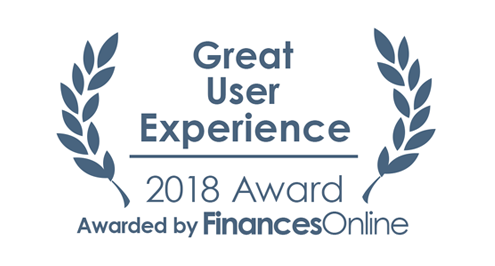 You can sit back, relax and concentrate on your business accounting while we take care of availability, security, and ease of accessibility for your Sage 50 application. 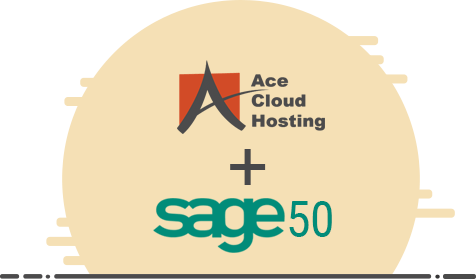 Ace Cloud Hosting implements Business Continuity and Disaster Recovery feature with Sage 50 hosting service. With fully redundant IT infrastructure, at various geographical locations, we provide uninterrupted service even in any case of a disaster. We guarantee 99.999% uptime to make sure that Sage 50 cloud is always up and running and you are in sync with your accounting process. Depending upon the needs of your business you may require other third-party software and add-on functionalities in addition to the Sage 50 accounting software. With our Sage 50 hosting solution, you can integrate it with most of the useful business add-ons for tax applications, invoicing, billing and payment for a complete accounting solution. 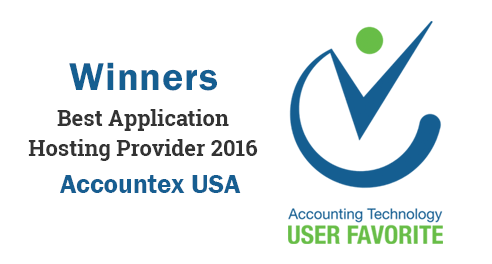 This allows you to accelerate and automate your accounting work. 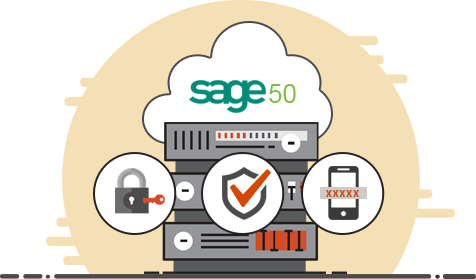 Move your Sage 50 software on the cloud with Ace Cloud Hosting and forget about the data loss and breaches. We protect your data with top-notch security methods and implement the multi-level security checks to protect your data against any sort of attack. From password protection, multi-factor authentication, end-to-end encryption, and enterprise level firewalls to Intrusion Detection & Prevention System, we make sure that your Sage accounting data is protected. We offer you the ability to change the permissions for different users on the cloud with a few clicks as per your requirement. Your staff and clients can work together on the same platform simultaneously with multi-user access to your Sage application. With our 100-day backup policy, we ensure that your data is always safe and old data can be recovered in case you need it. You can reach out to our experts over chat, email or phone call at any time to get assistance related to your hosted Sage 50 application. We offer hardware-independent solutions enabling you to work on any Internet-connected portable device such as laptops and smartphones. With Ace Cloud Hosting handling all the hardware-related issues as well as its maintenance and upgrade, you save heavily on your local IT budget. Great service and highly recommend Ace Cloud. Vivek help with all my needs. Great fast service, I highly recommend Ace Cloud!